Join Us For A Military Marriage Proposal! NEW YORK!! BRING YOUR FRIENDS & FAMILY!! Join Us Now In D.C., Cali, Texas, and Massachusetts! 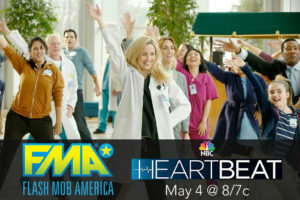 Watch Flash Mob America Perform on NBC’s Heartbeat! FMA Surprises ‘Dancing With The Stars’ Champion Alfonso Ribeiro on Good Morning America! 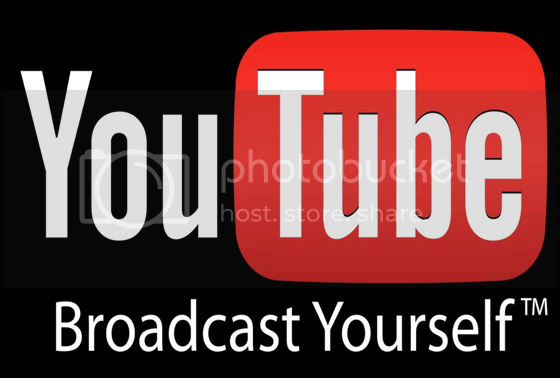 Download the Today Show Flash Mob Single! 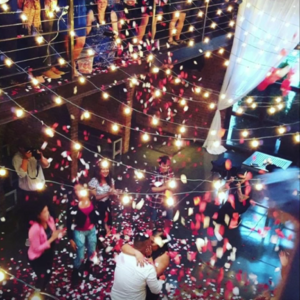 Nam's Marriage Proposal Flash Mob with "Just Say Yes"